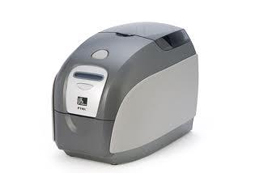 Zebra card printers are designed to print professional identity cards and badges with affordable price. 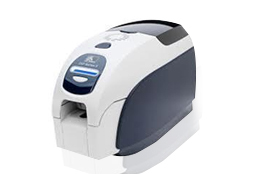 Zebra Id card printers are the best solutions for organizations requires high definition printing like government entities, banks, schools, insurance etc. 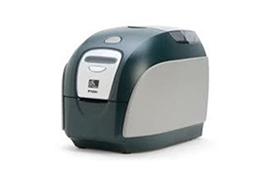 Wipaq is the leading dealers of Zebra card printers in Dubai, UAE, Gulf and Africa. Zebra re-transfer printers are designed to print vivid color and monochrome cards on users requirement. 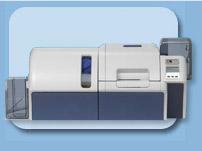 Zebra printers offers quality cards with reliable performance at affordable cost. 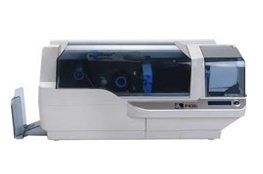 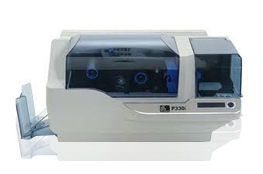 The zebra printers are best suitable for applications like healthcare, transport, schools etc. 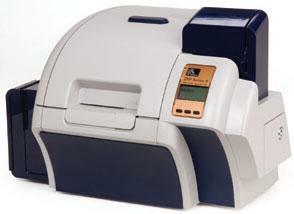 Zebra is offering complete ID card printing system for your organization with lower price.